Our prominent member SSAB just announced the winner of their yearly arranged Swedish Steel Prize, which is the equivalent of the Nobel prize in the Steel industry. 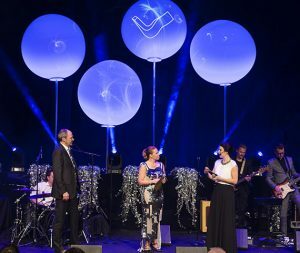 The Swedish steel Prize is arranged by SSAB yearly since over 20 years and is awarding ideas and products that have an impact on future steel solutions made of high strength steel. This year the two day event attracted over 600 people from 47 countries and the finalists were from Australia, Italy and Finland.